Autus Court is a residential service in North London providing individualised and proactive support in a nurturing and homely environment. 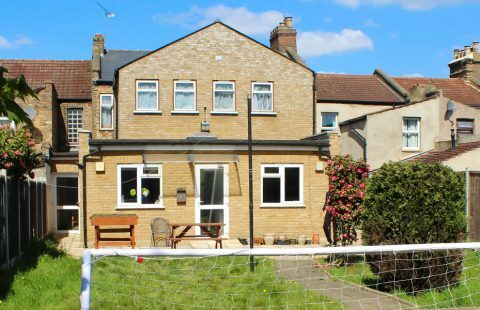 Based in Barnet, the service is in the heart of the community, with easy access to local shops, restaurants, sport facilities, social groups and health services. Behaviour that may be described as challenging. Individuals stepping down from secure settings and who may have experienced previous placement breakdowns. With a qualified, experienced and flexible support team, Autus Court provides a safe and effective support environment, whilst offering the opportunities individuals need to further develop their skills and independence. 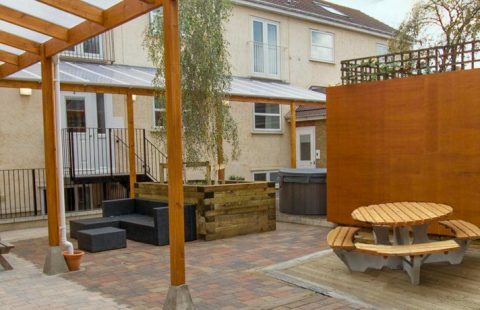 Autus Court has been specifically designed to provide communal living alongside independence development for individuals with complex needs. 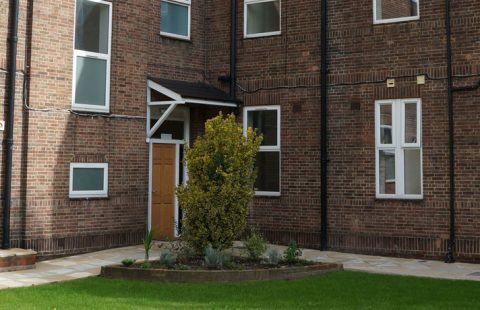 Autus Court includes a bespoke transition flat which is an ideal platform for individuals to use as a stepping stone from residential to supported living. It has been designed to provide individuals with the skills and confidence that they need to transition further into community living. Autus Court benefits from close community links, excellent transport links and a team with extensive knowledge of the local area. Thanks for the proactive way you and your team have approached this transition. Having supported many of these moves over the years I must say that I’ve never experienced a transition that has gone so smoothly.